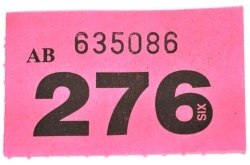 You will receive your free raffle ticket when you register at the start of the day. 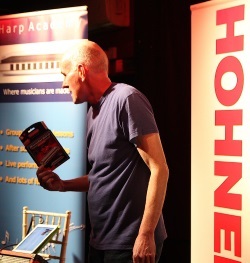 The raffle takes place at 2.15pm in the main auditorium with prizes kindly donated by our event sponsors, Sutherland Trading (Hohner UK), Pinegrove Leather and Harmonicas Tees. Past winners have received quality instruments, t-shirts and signed CD’s. Take care not to lose your ticket, you could be in for a real treat.